I was asked to compare the performance of traditional CONNECT BY syntax with recursive subquery factoring (a.k.a. recursive common table expressions) but I only have part of the answer. To summarize my answer, the CONNECT BY NO FILTERING and CONNECT BY WITHOUT FILTERING strategies are not available for queries that use recursive subquery factoring. 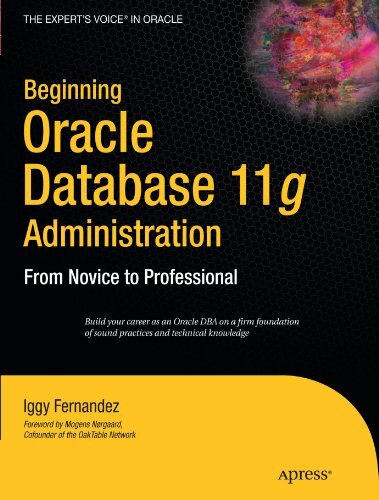 These strategies require fewer buffer gets and it appears that Oracle builds structures that allow it to perform the recursion without needing additional buffer gets after the first pass through the data set. These strategies may therefore be more efficient for small data sets but I don’t have the exact details of how exactly they work and would appreciate any insights that anybody can provide. These examples are further evidence that the way you write your query has performance implications. However, Dan Tow pointed out some confusing aspects of CONNECT BY syntax to me and therefore I recommend recursive subquery factoring for general use because of its greater clarity (and greater generality), performance implications notwithstanding. Consider the well-known example of the employee hierarchy. The recursive subquery equivalent is extremely verbose in comparison. “RCTE” in the query below stands for “recursive common table expression.” Refer to my previous article I Heart Recursive Subquery Factoring (Recursive Common Table Expressions for a detailed explanation of such queries. Here is the execution plan for the above recursive subquery. It is a UNION ALL (step Id 2) of the TABLE ACCESS FULL operation (step Id 3) which retrieves the starting data set and the NESTED LOOPS operation (step Id 4) which retrieves initial rows. Three different execution strategies are available for the traditional CONNECT BY syntax. In the examples below, I used the mysteriously named NO_CONNECT_BY_FILTERING, NO_CONNECT_BY_COMBINE_SW, and CONNECT_BY_FILTERING hints respectively to force the optimizer to use the strategies I wanted. I can’t explain the allusions to filtering in the names so any insights would be appreciated. My best guess is that NO_CONNECT_BY_COMBINE_SW means that the optimizer will not include the cost of the START WITH clause in its costing calculations. The CONNECT_BY_FILTERING strategy is very similar to the strategy used above for recursive subquery factoring. Here is the execution plan for the traditional query with the addition of the NO_CONNECT_BY_FILTERING hint. The number of buffer gets is only 7 and the employee table is touched only once implying that Oracle has created a hashed structure to perform the recursion. Here is the execution plan for the traditional query with the addition of the NO_CONNECT_BY_COMBINE_SW hint. There are two passes through the Employees table. The number of buffer gets is 14. Based on the values in the Starts and A-Rows column, it appears that Oracle has created a hashed structure from the results of the second pass. Therefore, this strategy may not offer any advantages over the NO_CONNECT_BY_FILTERING strategy. Here is the execution plan for the traditional query with the addition of the CONNECT_BY_FILTERING hint. The execution plan is now very similar to that in the case of the recursive subquery factoring example. Once again there is a TABLE ACCESS FULL (step Id 2) to retrieve the starting data set and a NESTED LOOPS operation (step Id 3) to retrieve additional rows. The number of buffer gets (22) is almost identical to that of the recursive subquery factoring case (23). Here are the execution plan and results of the INNER JOIN version. 63 rows are produced. The condition “dep.department_name = ‘Sales’” is checked at step Id 4. Here are the execution plan and results of the more traditional version. 97 rows are produced instead of 63. The condition “dep.department_name = ‘Sales’” is checked at step Id 1. If the query contains a WHERE clause without a join, then Oracle eliminates all rows from the hierarchy that do not satisfy the condition of the WHERE clause. Oracle evaluates this condition for each row individually, rather than removing all the children of a row that does not satisfy the condition. To make things clearer, here is the recursive subquery factoring version of the above query. Notice that the condition “department_name = ‘Sales’” has been placed outside the recursive subquery. 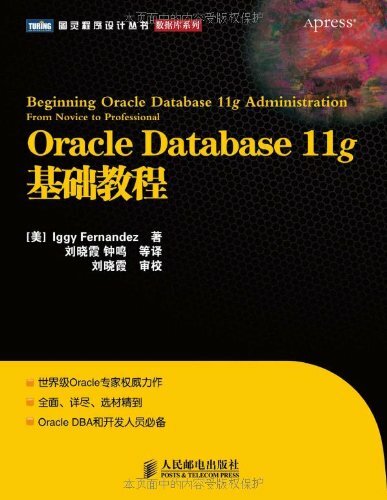 All the above examples were produced using Oracle Database 11g Release 2 and the Developer Days Virtual Machine.